Welcome to Nottingham Free School's website. 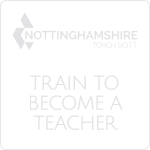 I am very proud to introduce myself to you as the Head of School for Nottingham Free School. We are a brand new secondary school serving our local communities of Sherwood, Carrington and Mapperley. Our aim is very simple: to be an outstanding institution offering the highest levels of education, care and guidance for young people. Our traditional academic curriculum is complemented by study support sessions and a range of compulsory extra-curricular activities as part of our extended day. Together, these ensure that all of our students are ready to compete in our increasingly global society and have the relevant skills which are highly desired by colleges, universities and the workplace. All staff and students work to our school motto of ‘work hard, be kind’ to create a focused learning community which is supportive, community based and aspirational. Students are well supported by our pastoral system based around Heads of Year and their team of tutors. Students are our key priority in everything that we do, and we also expect them to play an active role in shaping our school through the student council and their participation in the wide range of opportunities we have to offer. Please take some time to browse through the many sections on our website to get a flavour of our school community. 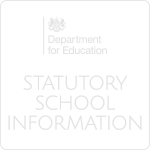 We welcome any further questions that you may have by contacting us via telephone or e-mail. 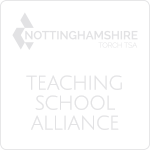 Thank you for your interest in Nottingham Free School.